Water disinfection is required to protect public health and keep our water safe. 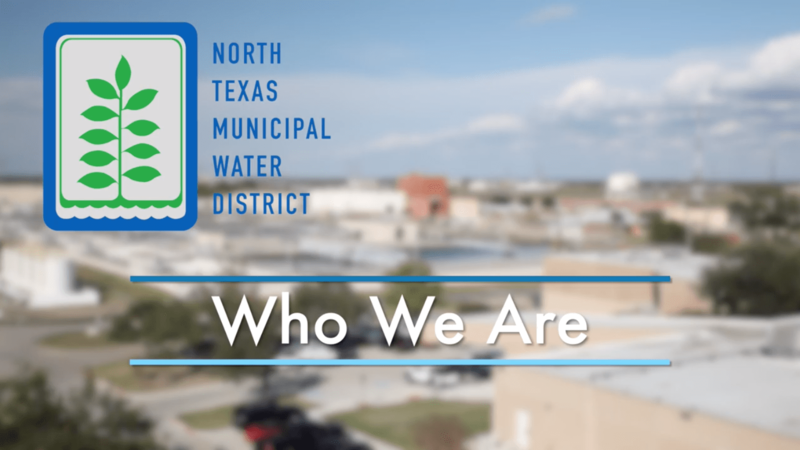 North Texas Municipal Water District (NTMWD) uses proven and highly effective disinfection methods to treat the water we deliver to 1.7 million North Texans. Our service area is large – spanning 2,200 square miles in 10 counties. Disinfection is a critical part of water treatment to keep water safe. 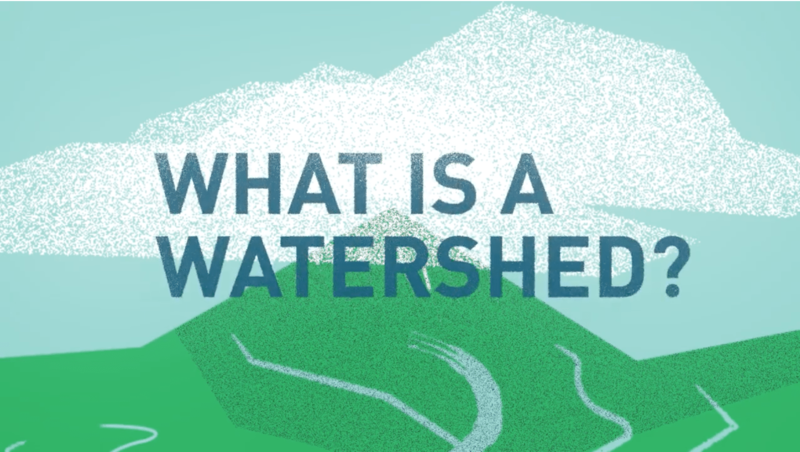 It involves a two-step process that first treats the water at the plant and second adds disinfectant to maintain water quality as it travels long distances through pipes to homes and businesses. 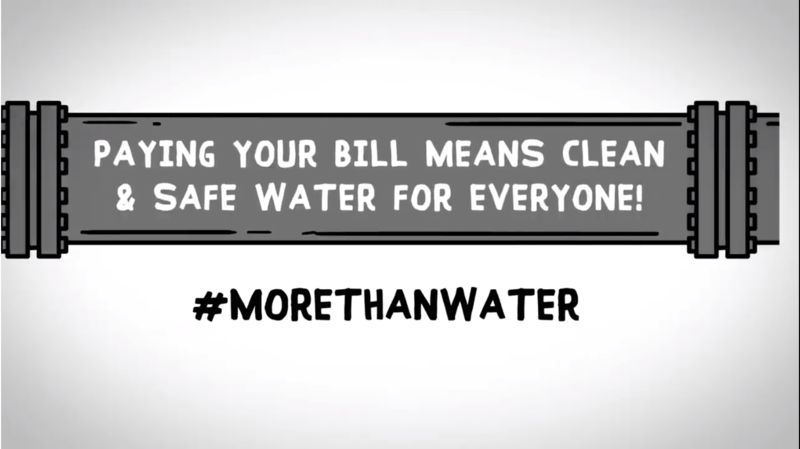 Both steps are needed to keep tap water free of harmful microorganisms, such as parasites and viruses. Each spring for about one month, we suspend the use of ammonia to allow the remaining chlorine to keep the water disinfected as it travels through the system. This temporary change in disinfectant helps maintain the system and high water quality year round. It’s important to do this before summer because hotter temperatures can increase the potential for bacterial growth in pipes. During the change, the cities we serve may help move the chlorine-disinfected water through the system by flushing water from fire hydrants. The combination of using chlorine disinfectant and flushing the pipes helps maintain the system year round. Many water providers who use chloramine maintain their systems using this same process. 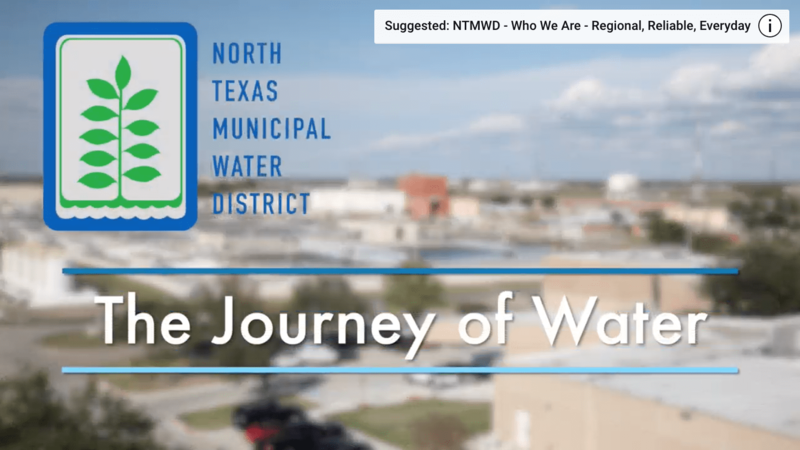 NTMWD has been doing this for over 10 years, and high water quality has always been maintained. Ongoing water testing required by the Texas Commission on Environmental Quality (TCEQ) is performed during the process and made available to the public. 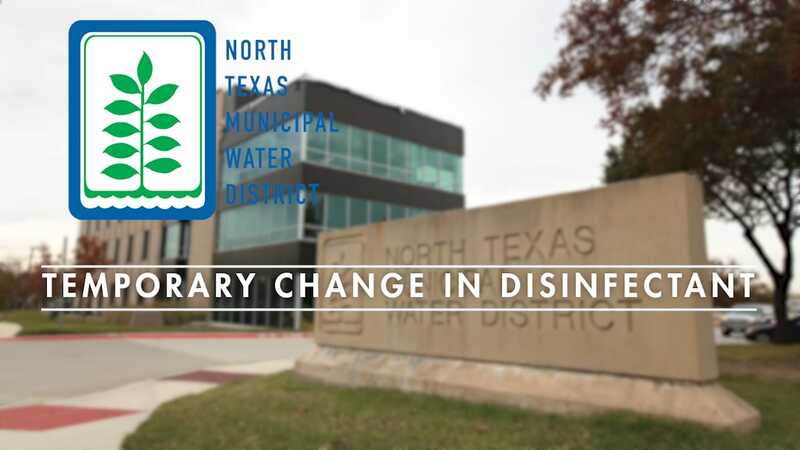 During the 2018 change in disinfectant, TCEQ conducted independent testing and confirmed that NTMWD surpassed all safe water requirements. Learn more about why public water systems may make a temporary change in disinfectant from the TCEQ. Even at low concentrations, some people may be more sensitive to taste, smell and skin contact with chlorine. Here are some simple steps to help minimize those effects. Facilities such as hospitals, dialysis centers, manufacturing companies, and fish and amphibian sellers/owners should be aware of how water disinfected with chloramine and chlorine may impact their operations. For dialysis uses, read more from the Association for the Advancement of Medical Instrumentation (AAMI) in their report on Dialysis Water and Dialysate Recommendations. For aquatic animal care, review these frequently asked questions from the CDC.